6.2 This site uses the Lucky Orange analytics system to help improve usability and the customer experience. Lucky Orange may record mouse clicks, mouse movements and scrolling activity. Lucky Orange may record keystroke information that you voluntarily enter on this website. Lucky Orange does not track this activity on any site that does not use the Lucky Orange system. You can choose to disable the Lucky Orange Service here. Note, that doing so will disable other features of the Lucky Orange system that this site employs such as 1-to-1 support chat. 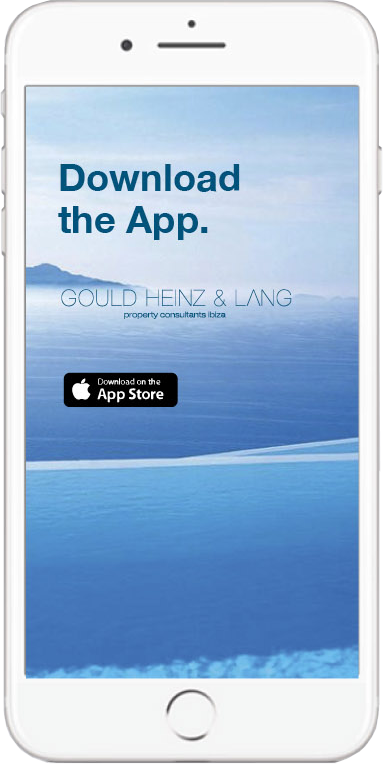 9.1 This website is owned and operated by GOULD HEINZ & LANG property consultants ibiza. 9.2 We are registered in Ibiza, Spain under registration number/CIF: B57731531 and our registered office is at Paseo s’Alamera 11 Santa Eulalia del Río, ES-07840 Islas Baleares, Spain. 9.3 Our principal place of business is at Paseo s’Alamera 11, 07840 Santa Eulalia, Ibiza, Spain. 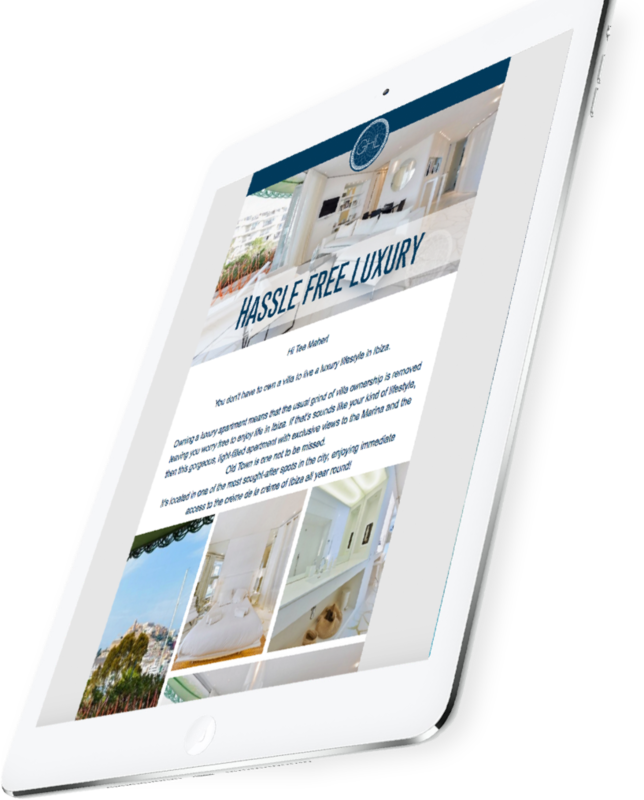 by email, using the email address office@ghl-ibiza.com published on our website from time to time.